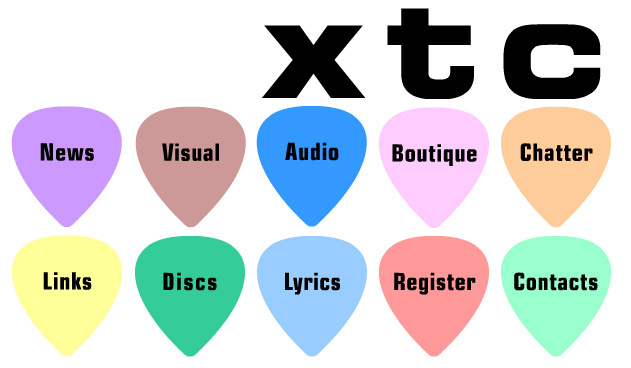 Your’e at XTC’s very own website and we hope you’ll find something to delight and interest. Take a peek in the boutique. where you’ll find goodies galore. Show a little decorum in the forum and chat with other XTC friends, or simply wander around any of our 10 places to pick (all the colours of the plectrum?). This is the news section where you’ll get the latest straight from the English Settlement horses mouth. Click on the headline for full story or check the archive for anything you may have missed. Visit the News Archive for previous items.